I know some producers from Pisa were in New York this week and I thought about these wines and thought I would repost for wine Wednesday. 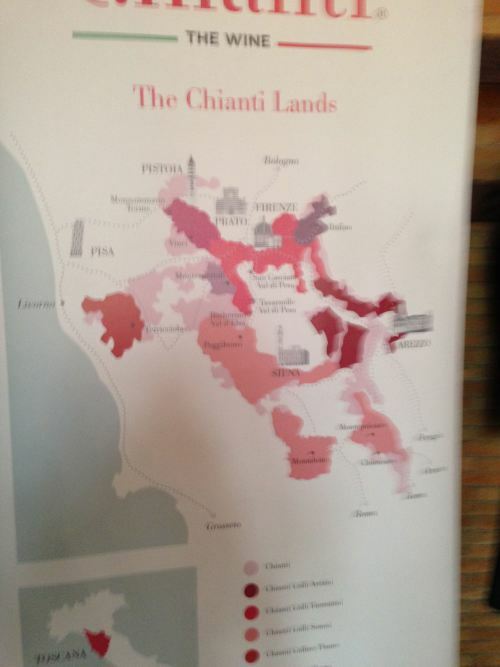 Last month I had the good fortune to attend a tasting of Chianti Wines, there were two big Chianti tasting and I chose to go the first one not to the Gran Selezione which I thought would be more crowded. I don’t love walk around tastings but I do like smaller intimate ones where you have the opportunity to say hello to producer friends and to meet new ones and to taste their wines. 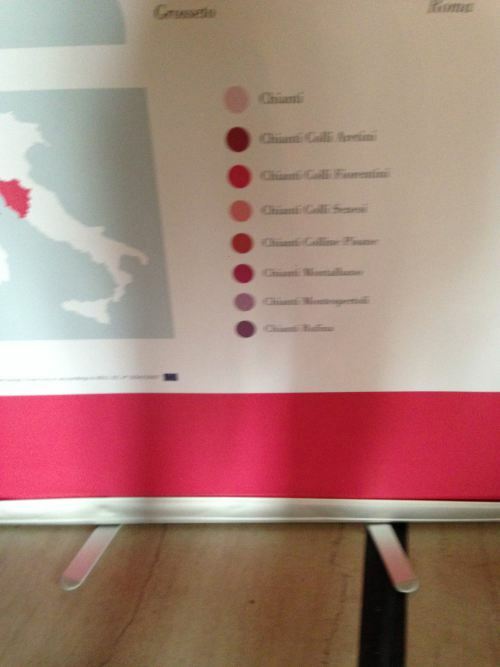 At this tasting I met Caterina Gargari, a producer from the area around Pisa, specifically from Terricciola. I had never heard of the winery, Pieve De’ Pitti.